Key Contributions: Neatby influenced the course of education in Canada with her 1953 bestseller, So Little for the Mind. The book was seen as a scathing attack on Canada’s education system, which she thought was pursuing egalitarianism in the classroom at the expense of serving the needs of the best and brightest students. The ensuing national debate saw Neatby widely criticized by educators while public reaction was positive. From 1949 to 1951 Neatby served as the lone woman appointed to the Massey Royal Commission on Arts and Letters, which called for the establishment of the Canada Council and the CBC. 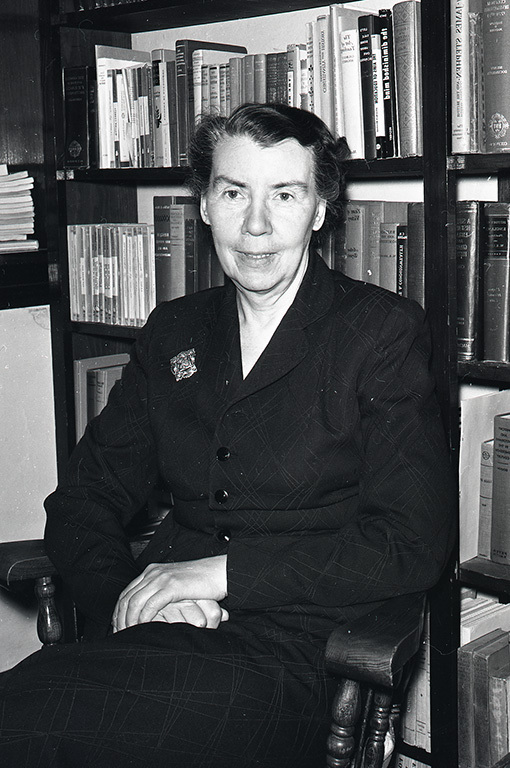 Neatby, who received a BA Honours in history in 1924, became the first woman to head a history department at a Canadian university – U of S – in 1958. Key contributions: Hall is widely recognized as the father of Canada’s medicare system. His most influential judicial legacy is a dissenting opinion that recognized Indigenous title to traditional lands. Key contributions: In a long career dedicated to public service, Johnson had a pivotal role in the introduction of medicare plans, both provincially and nationally.